The first thing that we see Kevin from Concept One do, is install the OEM water pump after using anti-seize on the bolts. With 580 horsepower on tap from the factory, the LSA found in the Camaro ZL1 (and CTS-V) is one stout little motor. 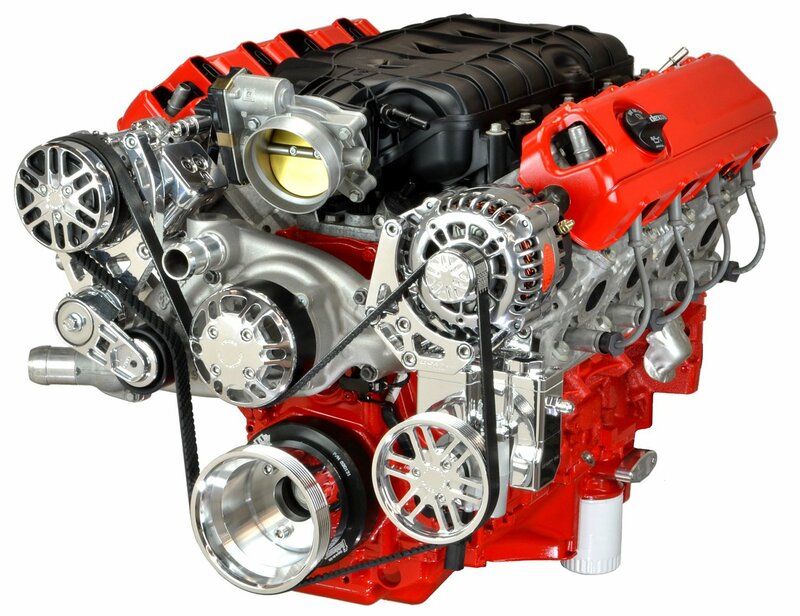 We say little because in all reality, it’s just a 376 ci “small-block,” albeit with a blower sitting on top. Ford boys can bang on about how the 5.8L found in the 2013 GT500 might out-power it, but with a few simple bolt-ons, you can turn the table on that Blue Oval pony in a hurry! Some of those bolt-ons include a set of long tube headers, a cold air intake and a tune. But there are other ways, such as a smaller under drive pulley and a balancer that will help increase the boost, and ultimately, the horsepower and torque of your In this video, Kevin from Concept One shows us how to install its Pulley System onto a Chevrolet Performance LSA crate engine. Sure, starting with a crate motor sitting on a stand may be a bit easier than installing a kit like this onto the LSA under the hood of your ZL1 or CTS-V, but this was clearly shown to demonstrate how it’s done for the sake of a better view of the kit. He walks us through the installation, step-by-step, to teach you how to fit the system properly. Not only will this help increase the performance of your car, but it adds some bling too, with everything being chrome plated. Besides, after you smoke your buddy’s Mustang at the track, you’ll more than likely have spectators running up to your car wanting to see “what you have under there.” Might as well look good too, right? Everything is included with the kit, including the balancer, although the installation wasn’t shown in this video for time constraints. The only available option is the billet aluminum thermostat housing that an enthusiast or engine builder can add to any of the available LS kits from Concept One. These kits are made for a stock thermostat housing, but if you find that you are working with a tight space, there is the optional thermostat housing that faces down for more room. So if you’re an owner of a Camaro ZL1 or a Cadillac CTS-V, then look into this performance/dressup package from Concept One. Don’t own an LSA? That’s OK, because they offer pulley kits for other performance engines to – from small-block Chevys to Mod Motor Fords. 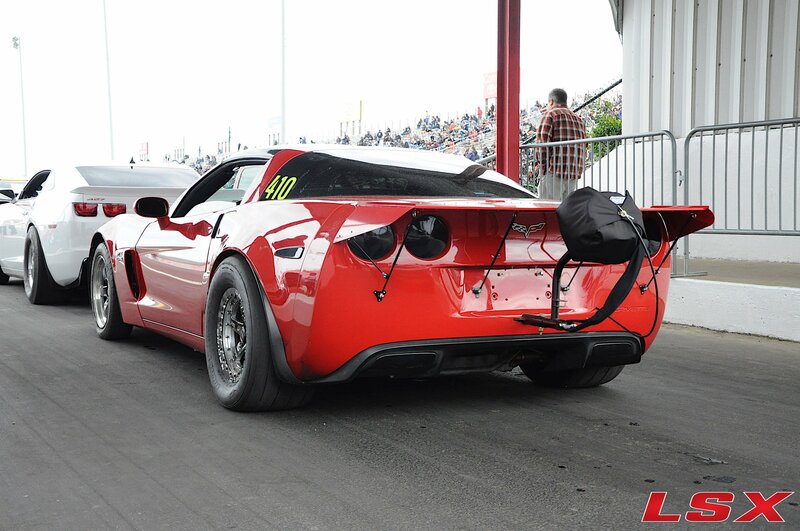 The Concept One pulley kits make great performance upgrades and dress-ups for hot rods, too! What you are looking at here is the completed assembly, ready to drop into your project car.